Surigao is more than just home to Siargao, the surfing capital of the Philippines and Cloud 9, one of the best known surfing waves. It offers thrills for everyone, even for non-surfers like me. Here is a round up of our 7 day Surigao escapade. A 30 minute drive from the city is the pebble beach. In all my trips, this is only my second time to see a pebble beach (Batanes is first), so this is a must-see. This is definitely not the best place for those strolls and runs, but a good place to relax and watch the sunset, with ice cold beer in tow. 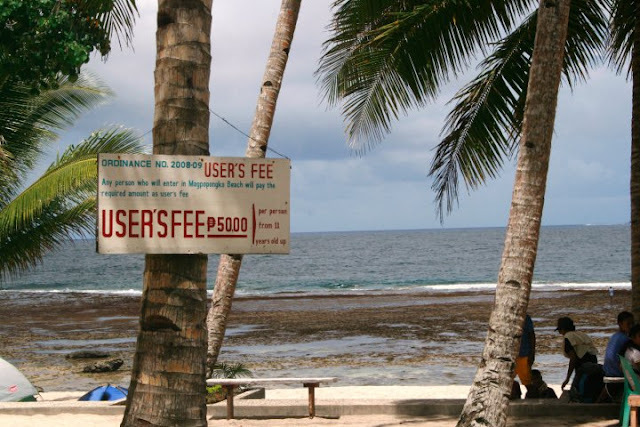 Beers are sold at the stores in the beach and cottages are for rent at P 200.00 each (or haggle for a lower price). 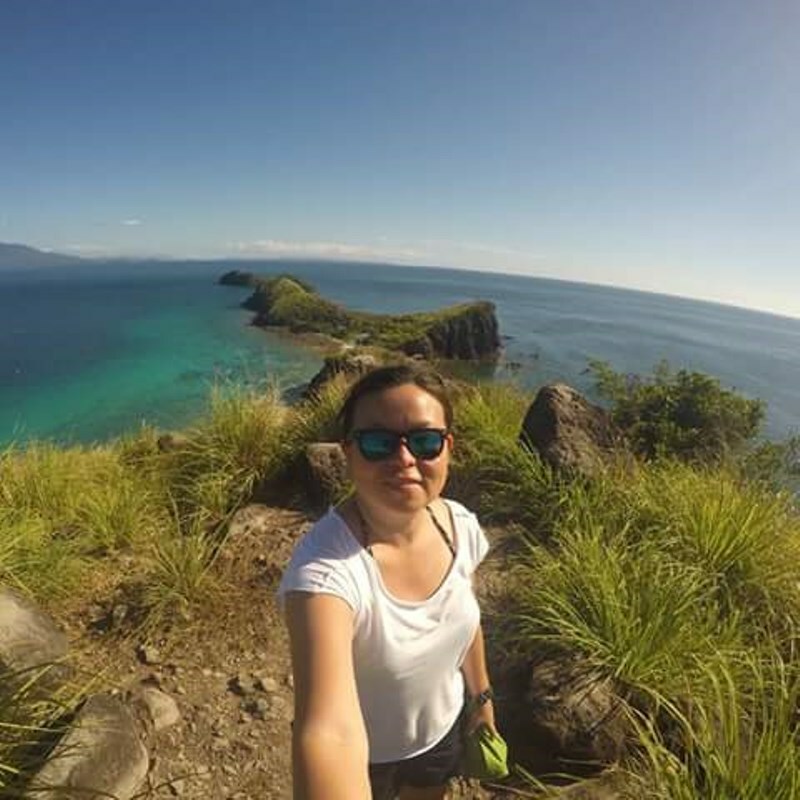 Bucas Grande is an enchanting discovery and is truly a hidden treasure of the region. The 2 hour boat ride from the Port of Dapa is an adventure in itself, with the same waves attracting the tourists to come to Siargao filling us with fear. But, after the bumpy boat ride, we could already see amazing coral formation from our banca that says something like "welcome to paradise." Tourists register at a visitors center. We were a group of four (with friends Pao, Mimay and Third) and we paid Php 1,400.00. 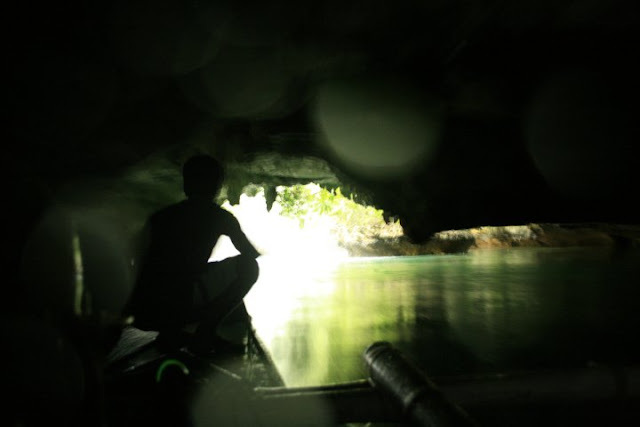 After registering and donning our life vests and hard hats, we changed bancas and went deep inside what seems to be a maze of emerald wonders, with a small cave (Sohoton Cave) serving as our gate or entry point. Swimming inside a cave is not exactly a new adventure, but watching you and your friends glow while at it, is something. 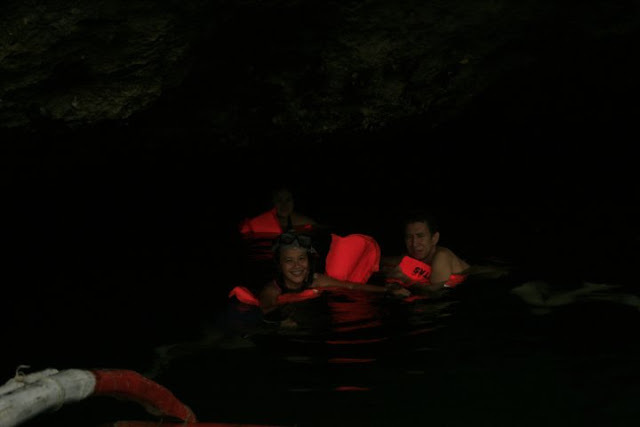 We enjoyed a few minutes of refreshing deep inside Hagukan Cave. 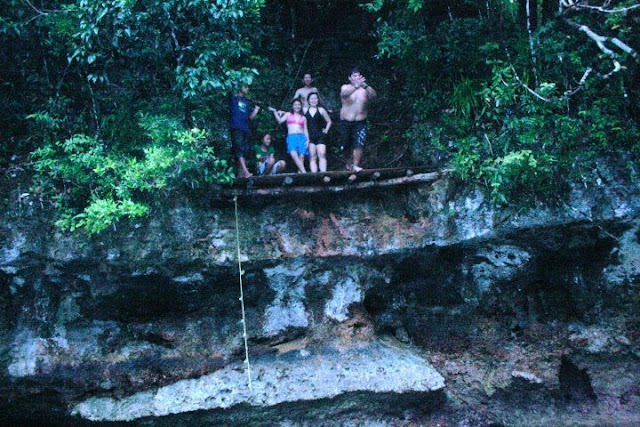 Next, we went into a another cave called Magkukuob, where the best way to get out is to jump. Drum rolls please.... my first cliff dive! After this, we went back to the visitors center for lunch. 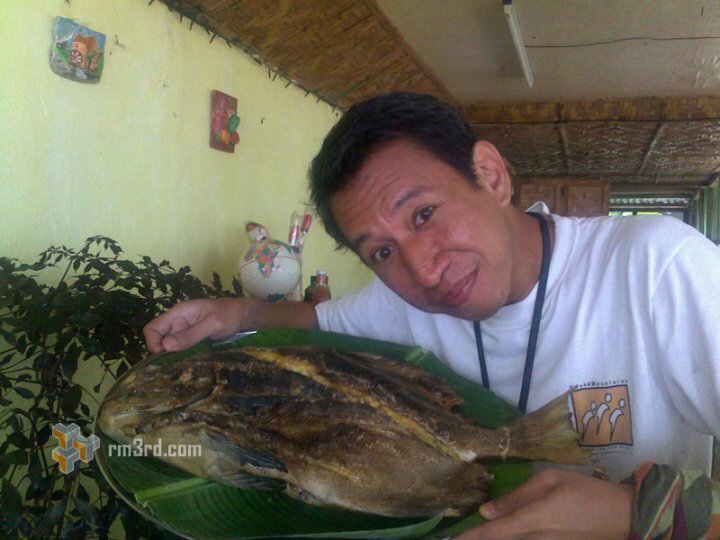 Our lunch was prepared by the staff of our Siargao resort, Jade Star Lounge, where we also rented our banca to Sohoton. Then, we went to Tojoman or Jellyfish Lagoon. 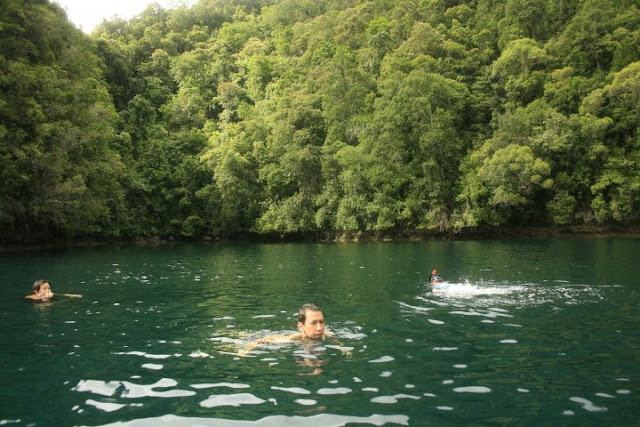 The swim with the non-sting jellyfish earned for Sohoton a mark for me as an adventurers' playground. 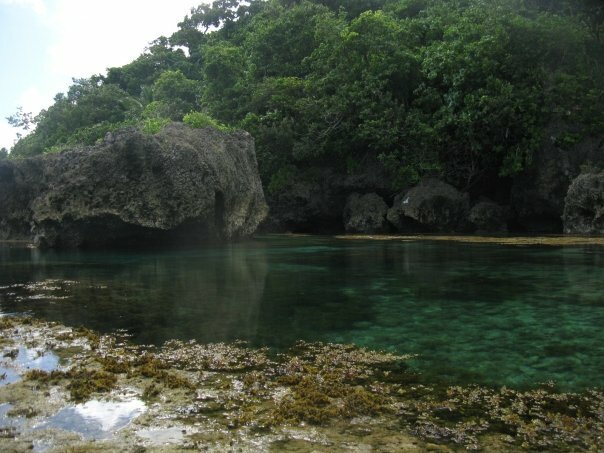 Not only did I swam with Agua (Oxinada) at Hagukan Cave, I also played like Spongebob in this hidden lagoon. This beach is popular for its magnificent rock formations, natural pools during low-tide, and of course, a good view of the waves. The biggest pool is also a good place for snorkeling and diving. The beach is about 45 minutes to an hour van ride from our resort in General Luna. There is no place to wash up but there is a clean rest room. 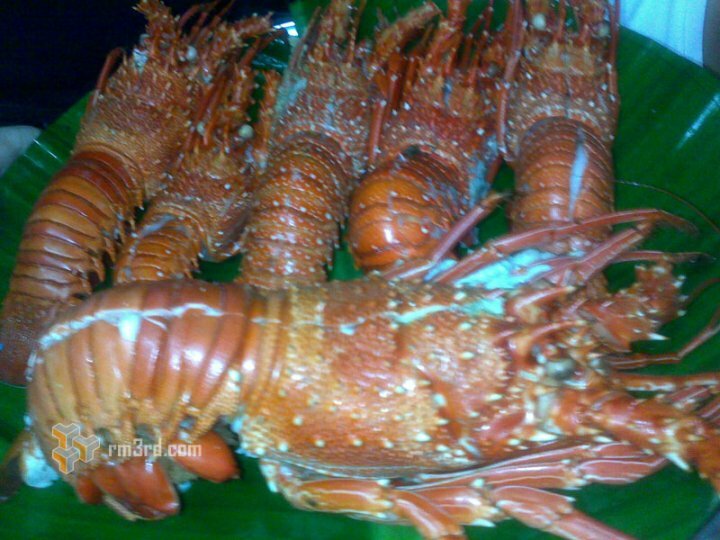 Guests pay Php 50.00 each. Our van rental is Php 1,500.00. 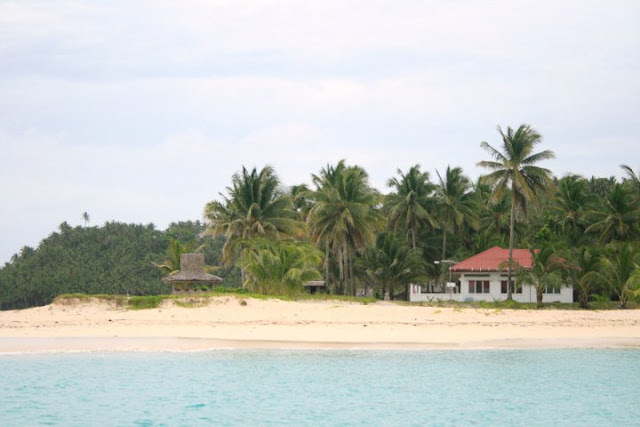 Day 4, we went on a tour of some of the islets we see from our resort in General Luna. Our first stop was Suyangan Island, which was about an hour boat ride. Well, it seemed much longer because of the terrifying waves. At some point, our banca was more of a surf board. While we were there gasping, our boatmen trolled and caught for us a liplipan. 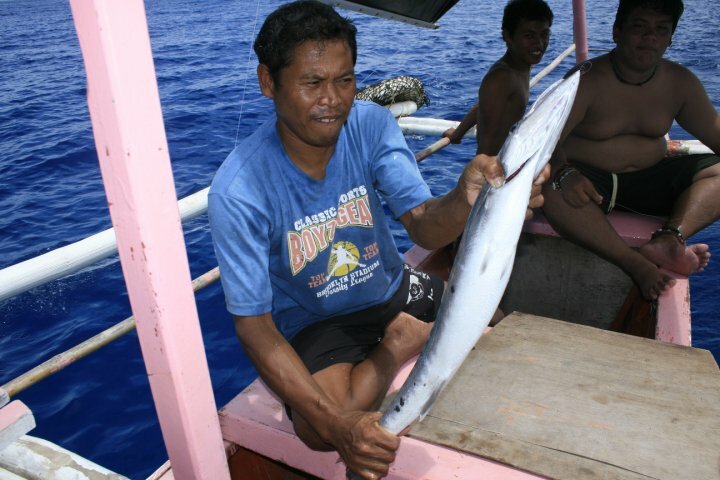 Later on, our friend Pao caught a big barracuda. Some local boys were there playing at the beach singing "kay Binay gaganda ang buhay." Our banca left us for a while to go to the nearby fishing villages, so that we can add grilled fish to our lunch and dinner. We spent the next hour feasting on our packed lunch, writing on the sands and taking pictures. Our next stop was Naked Islands. The scorching heat prevented us from spending time in this beautiful island. The island is a dome of white sand, thus the name "Naked." After Naked, we went to Daku and Guyam, which also both have white sand beaches and cottages for rent. We took our lunch at Guyam Island. The caretaker of Guyam Island was not there that time, so we got our small cottage (which we shared with so many ants) for free. This was not actually part of our itinerary but the very calm waters (finally) between Guyam and General Luna was a good site for harvesting sea urchin (or uni in Japanese restaurants). Most part of the waters was only about a knee deep so we could see what was under from our boat. At first, it was just Pao and our boatmen (Itok and Jordan) but we couldn't help but join the fun. We cannot leave Siargao without seeeing Cloud 9. 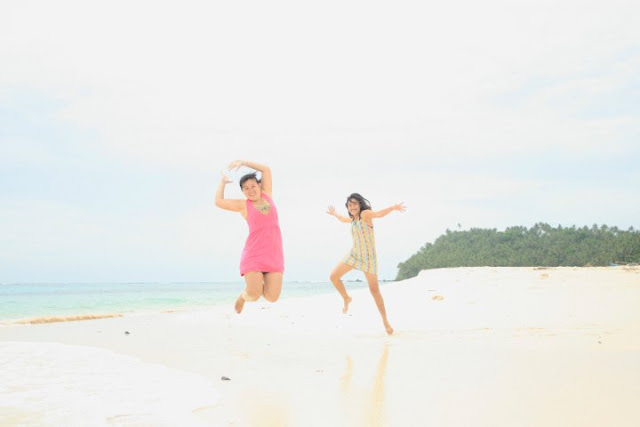 We decided to stay one more day in Siargao. After 3 adrenaline filled days, we wanted a very relaxed day and a time to visit what the surfers from all over the world were raving about. Before heading to Cloud 9, we visited the center of General Luna and strolled under the rain. The island had some weird weather where it would suddenly rain. Pao said it was our blessing. We rented a tricycle from General Luna to bring us to Cloud 9. We watched for a while some local surfers do their thing. 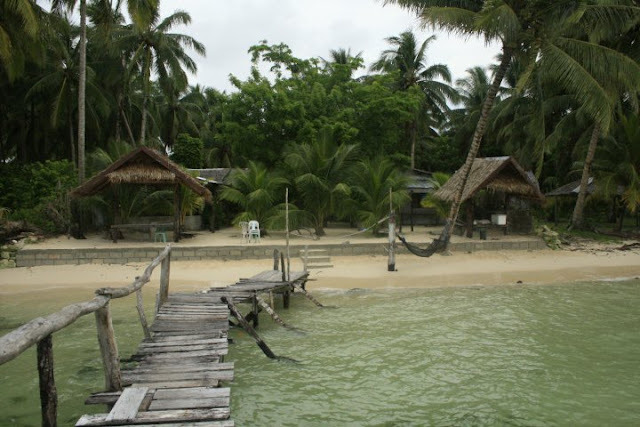 Jade Star was our home for five days in Siargao. 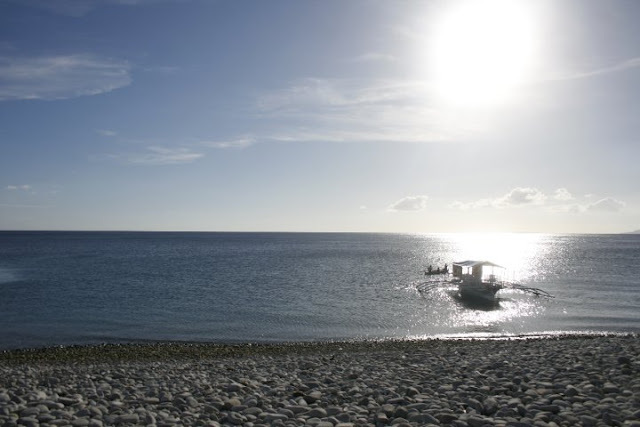 The resort is located in General Luna, which is a good place to stay for non-surfers. It got nice white sand beach and the owner, Anita Quintas or Tiya Nita is a really good cook. Our nice and clean air-conditioned room was only Php 1,500.00 per night and was good for five to six persons. Tiya Nita was like our mom for our whole stay there, arranging everything from our tours to our meals. 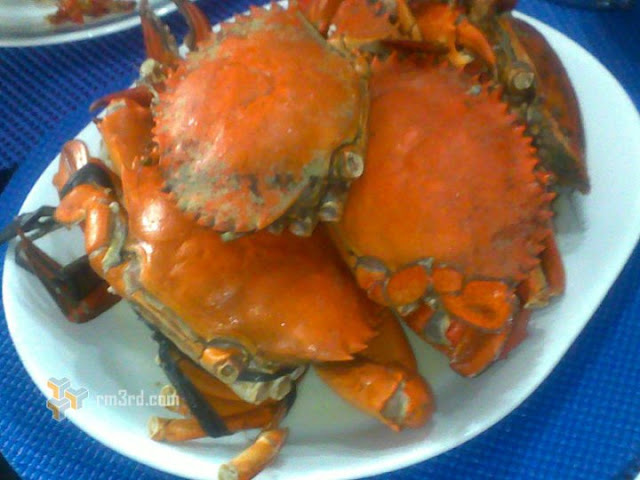 For a pescatarian lot me, Surigao is shangri-la, with all its sights to behold and yummy seafood! Here, they serve it big and fresh. The place, btw, is a game fishing heaven. After Siargao, we went to Punta Bilar, which is a just a few minutes drive from the city for an intro dive. 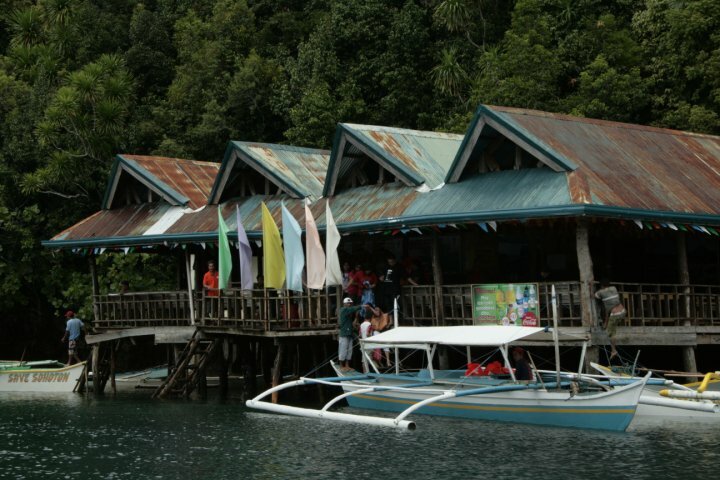 The dive center is being operated by the Surigao Dive Club (thanks Mr. Jake Miranda! 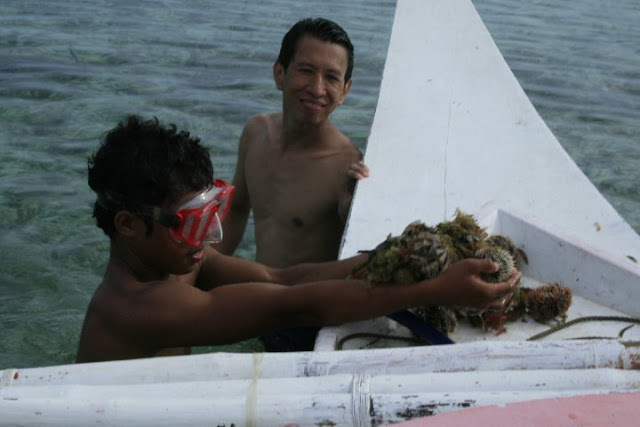 ), which is a non-profit operation dedicated to the preservation of the Punta Bilar Coral Reef. 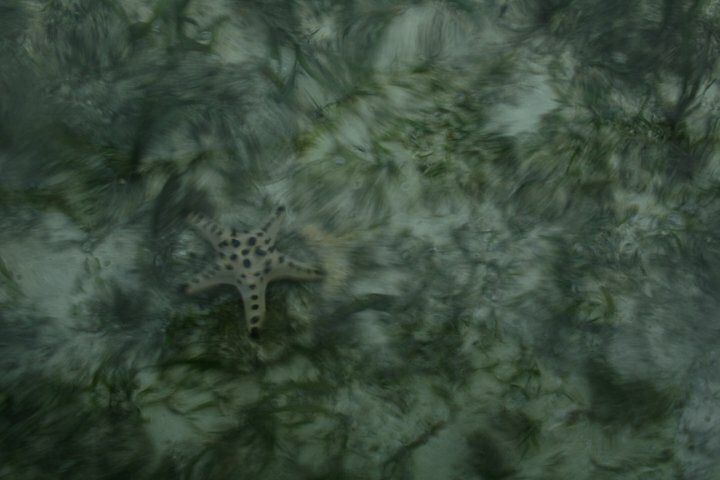 Too bad we didn't have our underwater cam to show how wonderful the site was. Being a devotee of the Sto. Nino, I felt blessed that we were able to cap our Surigao adventure with a visit to the shrine of the miraculous Sto.Nino de Bad-asay. The shrine is located at Barangay Serna.